ACADEMIC AND STUDENT AFFAIRS LEADERS' INSTITUTE PRE-CONFERENCE SURVEY JOHN N. GARDNER INSTITUTE Sara Stein Koch, PhD. 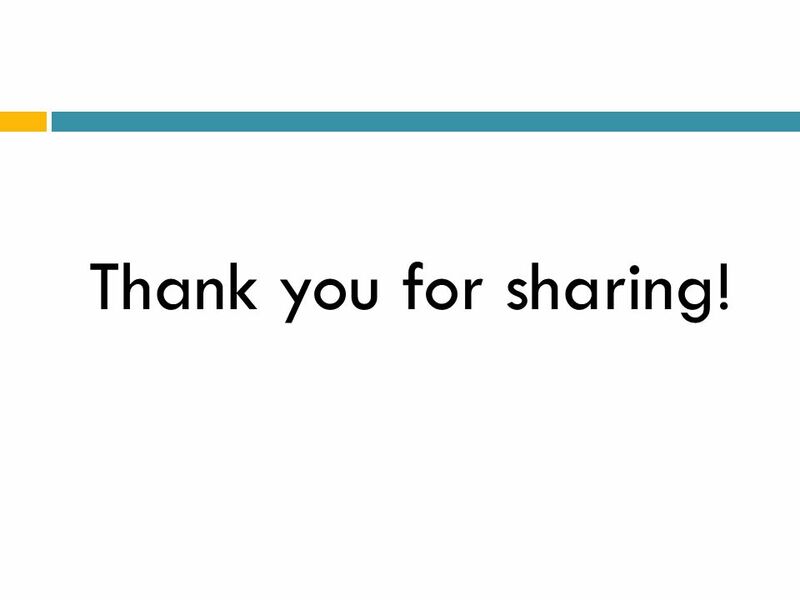 2 Which of the following reasons best describes your reason for attending this conference? 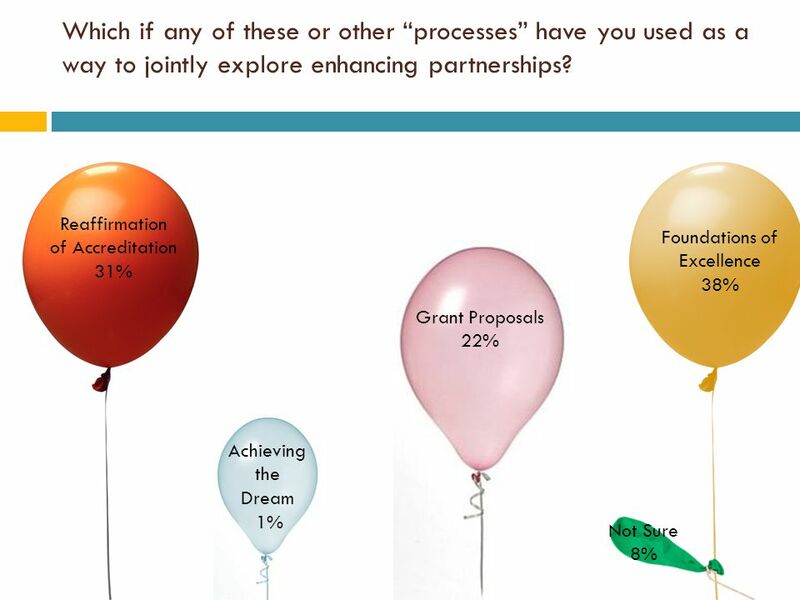 4 When new student success partnerships are proposed, what is the most frequent originating source? 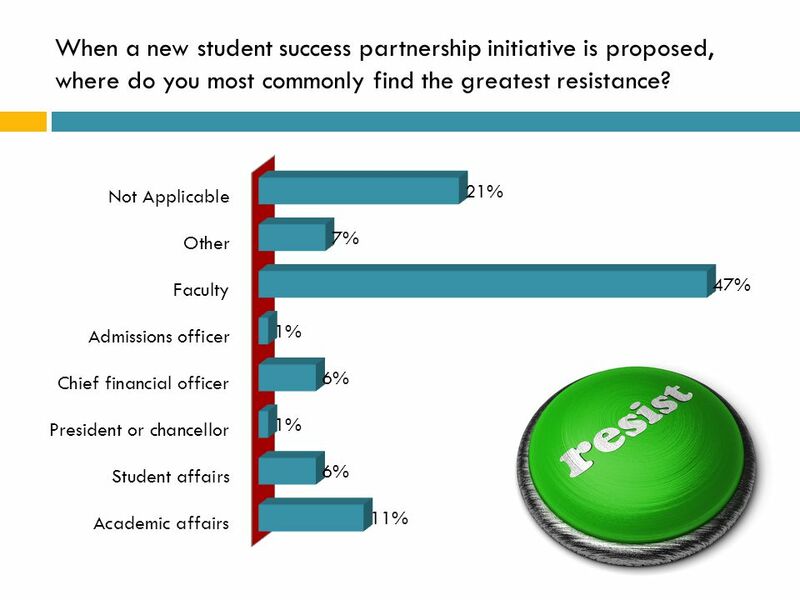 5 When a new student success partnership initiative is proposed, where do you most commonly find the greatest resistance? 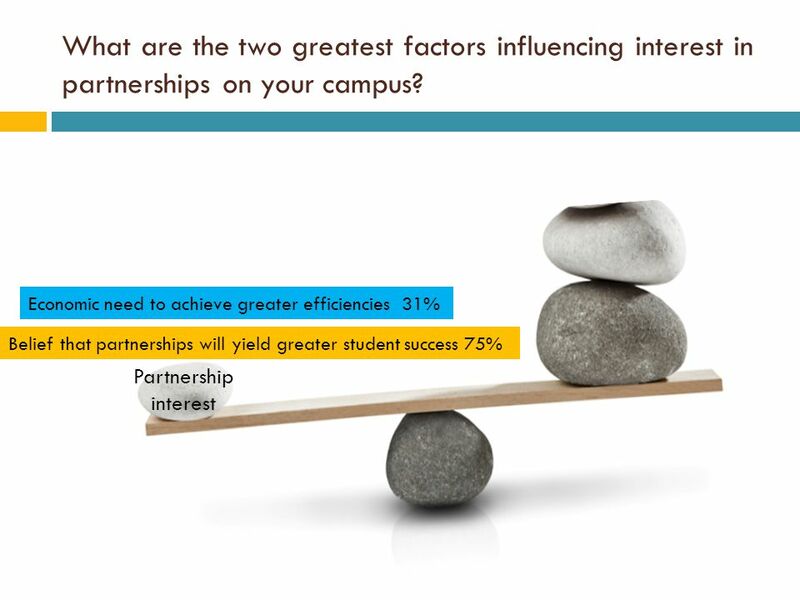 6 How would you best characterize the stance of your president or chancellor towards these partnerships? 16 Thank you for sharing! 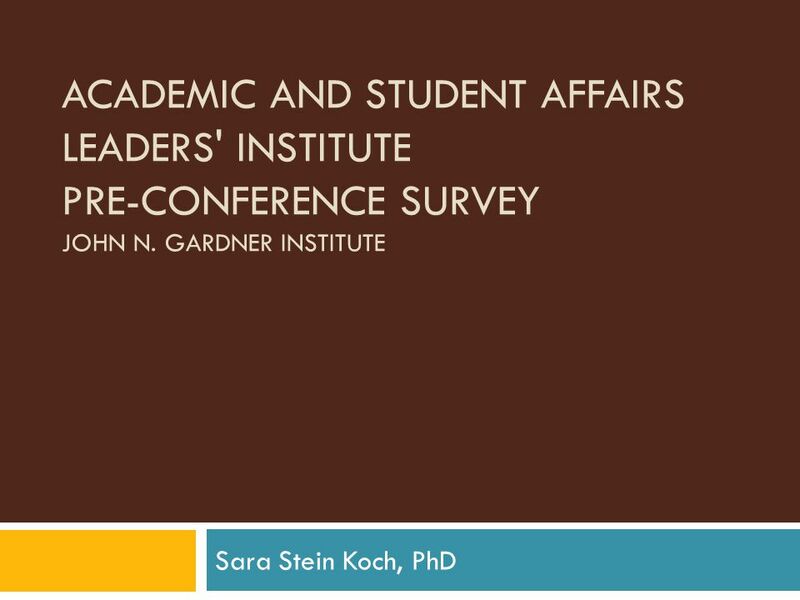 Download ppt "ACADEMIC AND STUDENT AFFAIRS LEADERS' INSTITUTE PRE-CONFERENCE SURVEY JOHN N. GARDNER INSTITUTE Sara Stein Koch, PhD." 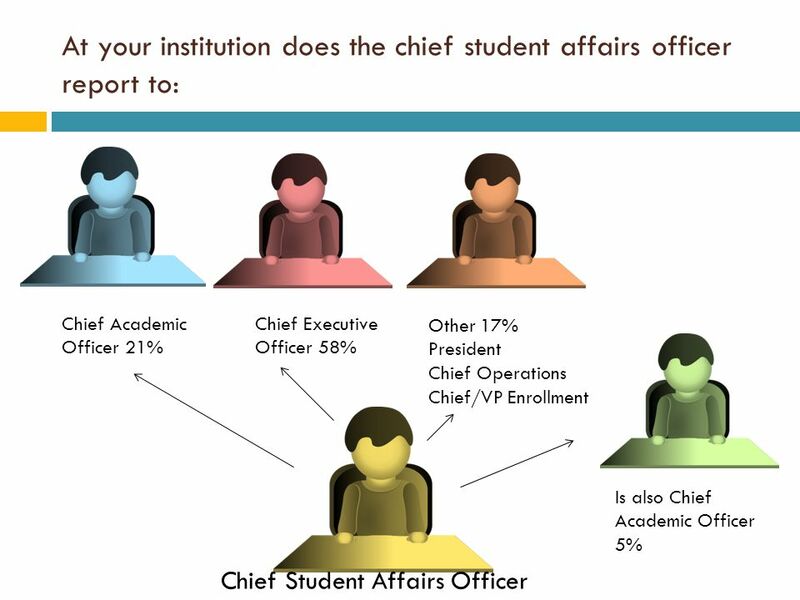 Using NSSE Data in Student Affairs West Chester University. 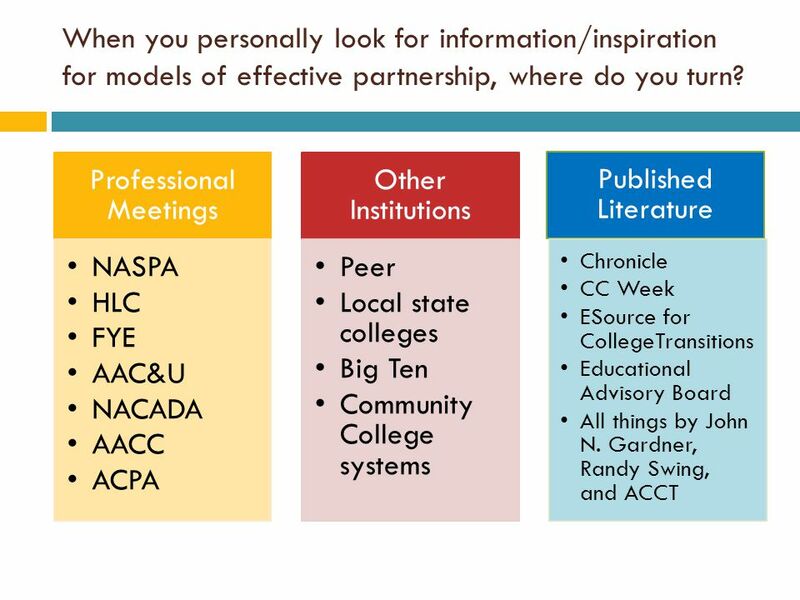 First-Year Student Success: In Search of Best Practice Randy L. Swing, Ph.D. Co-Director, Policy Center on the First Year of College Fellow, National Resource. 1 Service Centers Implementation Proposal. 2 Purpose Allow the institution to achieve improved efficiencies while providing a higher level of service. © 2013 E 3 Alliance 2013 CENTRAL TEXAS EDUCATION PROFILE Made possible through the investment of the. 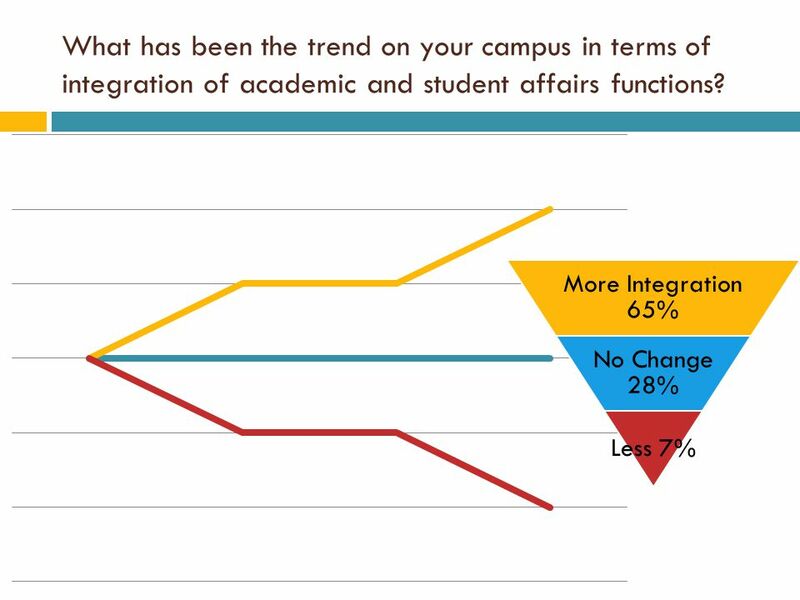 Campus Compact 2007 Membership Survey Oklahoma and the Nation Disparities / Similarities. Division of Student Affairs and Enrollment Management Supporting Student Success and Retention. Student conference Tuesday 7 and Wednesday 8 October 2014. Eissey Campus Student Engagement and Success Model. Wal-Mart Foundation Student Success Initiative. Huntsville, Alabama President: Dr. Helen T. McAlpine. 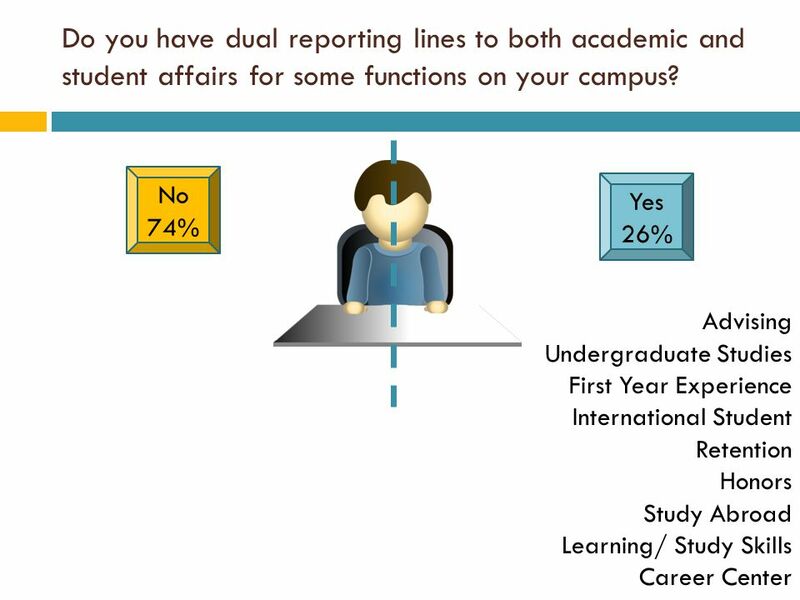 1 Selected Results from UNCG’s Sophomore and Senior Surveys Spring 2000 Office of Institutional Research UNCG Planning Council August 24, 2000 The University. Higher Education Conference. Engaging Faculty in Retention Issues Part II Presidential Summit on Retention The Need and Scope February 20, 2007 Dr. Richard. Update to the Strategic Enrollment and Retention Task Force April 29, 2010 Retention Subcommittee.